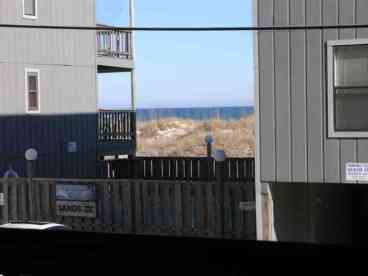 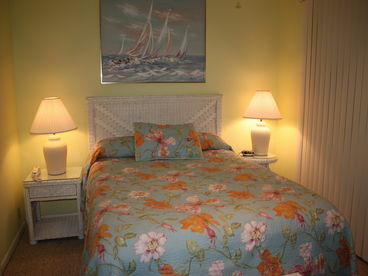 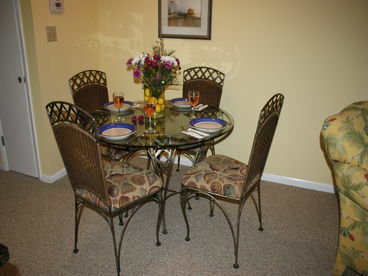 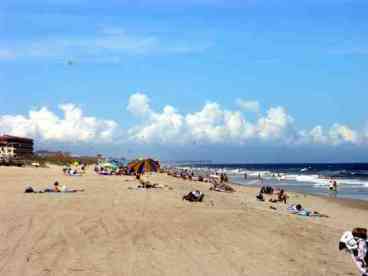 Search 2 Carolina Beach private vacation rental cabins, oceanfront homes and condos in Carolina Beach, North Carolina. 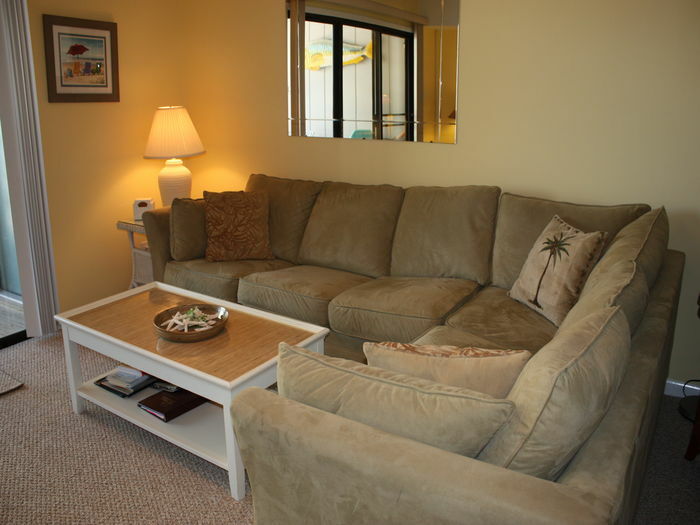 Our Recently updated 1 bedroom, 1 bath condo is clean and very nicely furnished. 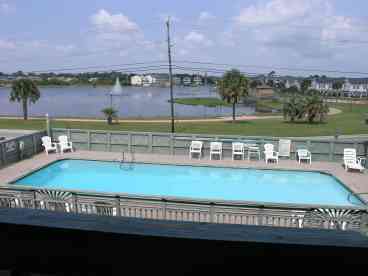 It has an ocean and beautiful lake view.Our condo is in the best location on Pleasure Island.It is just steps from the beach and beautiful lake/park. 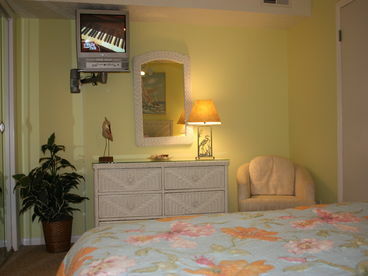 It has new flooring throughout, new granite counters, 50" HD flatscreen television in livingroom .The bedroom has a television with a dvd. 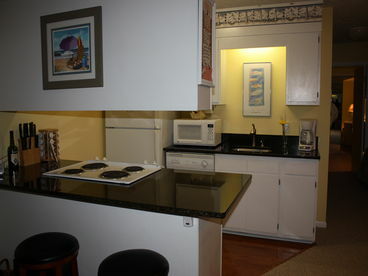 Our unit also has wireless internet access, full size pool,bunk beds, and a full size washer/dryer. 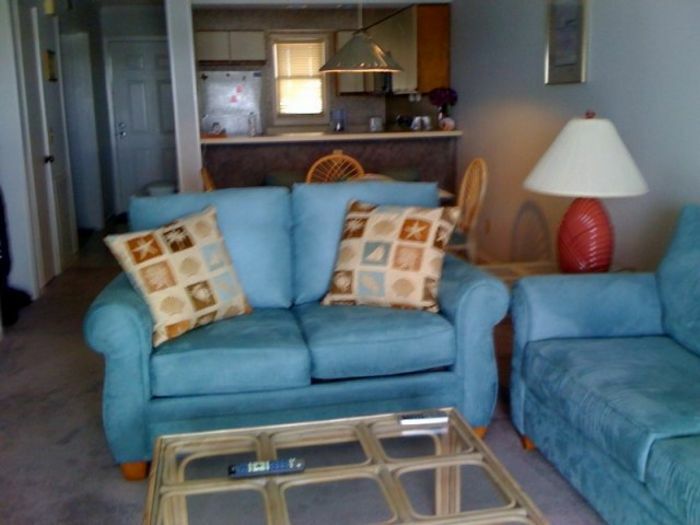 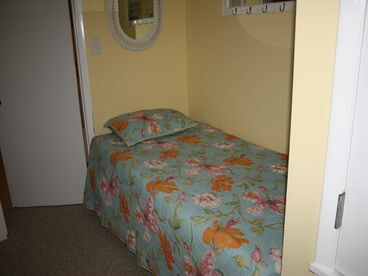 Our condo is less than a minutes walk to both the beach and the beautiful lake/park.